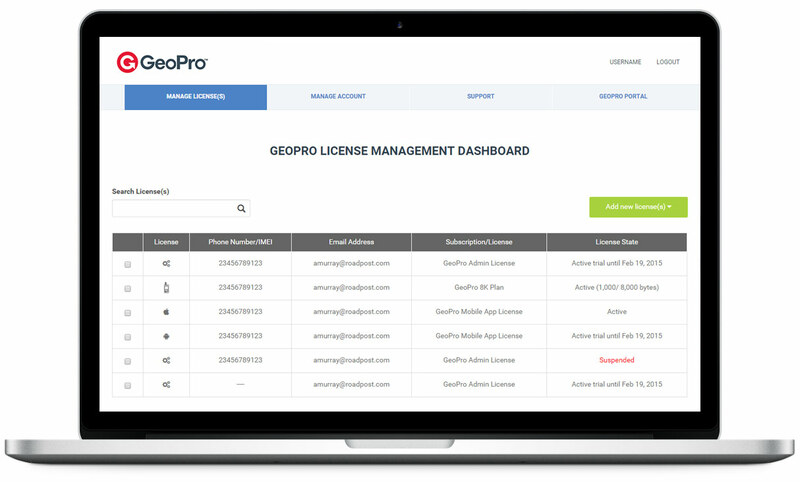 GeoPro simply works the way you need it to! 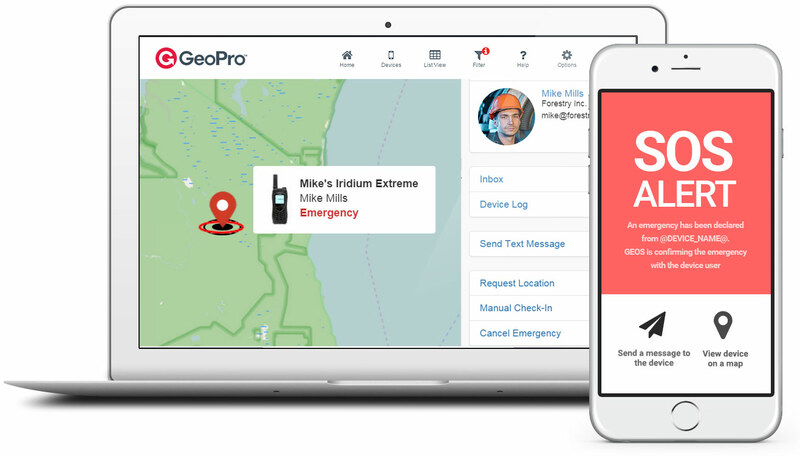 Define your emergency protocols and escalation contacts and GeoPro will sound the alarm to ensure a prompt response. You’ll be able to view emergencies in real-time — whether they’re managed by our expert monitoring service, or your in-house personnel. 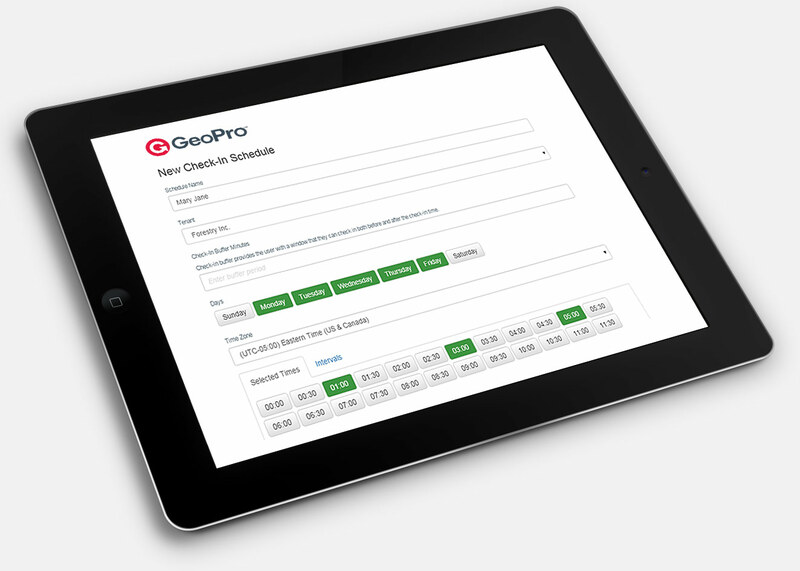 GeoPro’s robust check-in scheduler lets you easily define and assign check-in schedules, and automates missed or overdue check-in notifications to those you designate. and promptly notifies your escalation contacts when incidents occur. * Supported for users of the GeoPro mobile app only. Access detailed reports for incident investigations, training or continuous improvement of your safety practices. GeoPro maintains comprehensive, time stamped incident logs that include all messages, GPS coordinates, and notes added by emergency managers. *A developer API for integration with third-party apps or services is available. Talk to us about custom requirements.